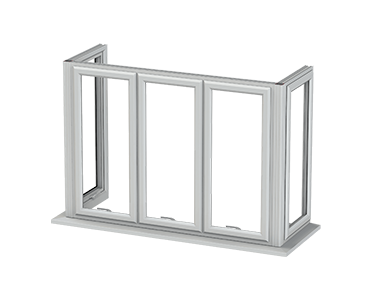 Oriel Glass-to- glass window structures a fixed window unit, where the glass panes meet at an angle of 90 degree and are smartly joined together without using any profile in between. 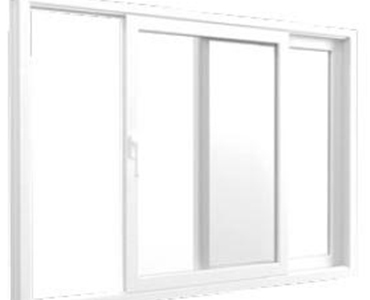 Modern and stylish, this window style offers remarkable smooth view, carries in concentrated sunlight, while adding a whole new architectural aspect to the house. 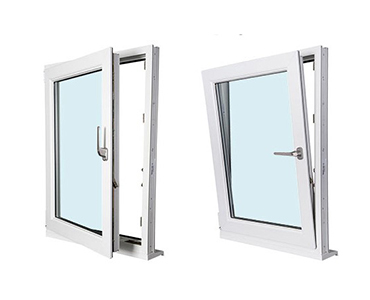 Bay Windows are the foremost subtle window styles well-known for its beauty and practicality.